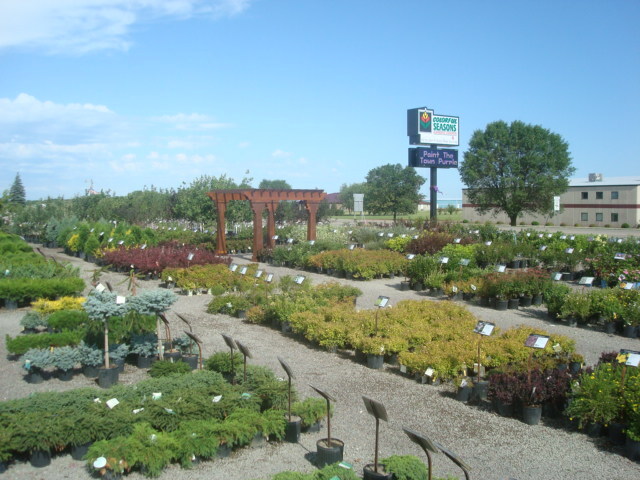 Colorful Seasons outside Nursery area offers over 600 varieties of the newest and widest selection of shrubs, trees, fruits, vines, evergreens, specialty plants, perennials and more. 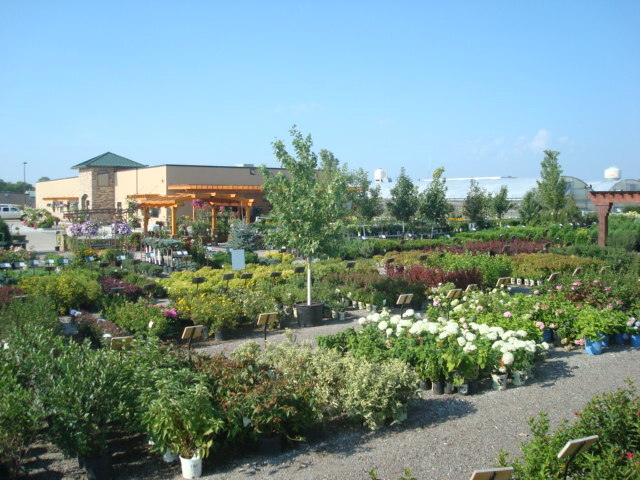 We also offer a complete landscape service. 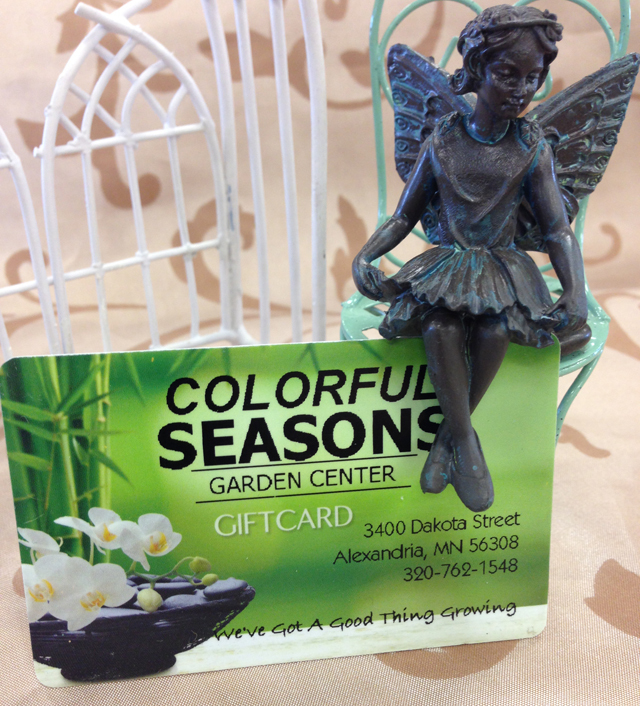 It’s worth the drive for all your landscaping needs.